Can Crystals Cause Harm If Not Used Properly? Can the wrong crystals cause harm if not used properly? Such as an emotional crystal used for healing or vise versa etc.? Thanks so much for your question if crystals can cause harm. The basic answer is No because all crystals bring in positive energy - even the crystals that work against negative energy use positive energy to neutralize the negative. A crystal will never deliberately cause any harm. I say deliberately because every crystal and person has different energy and sometimes those energies clash. 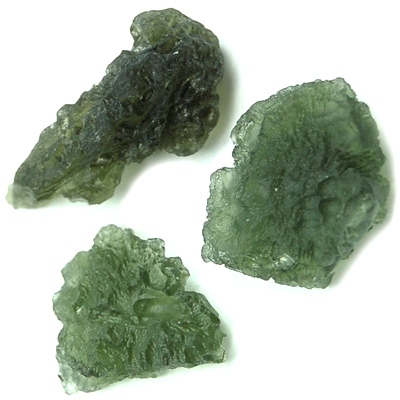 For instance I cannot be near Moldavite since I start to feel dizzy and nauseous. The crystal isn't deliberately causing me harm but it's energy is just not right for me and so I cannot work with that crystal. While I would guess that their are people who will try to charge crystals with and use them for the intention of causing harm to another I am fairly positive that the crystals do not respond to that programming. Most likely they try to turn the negative intentions into positive energy just as they would when faced with any negative situation. I hope this helped but feel free to let me know if you have any other questions.